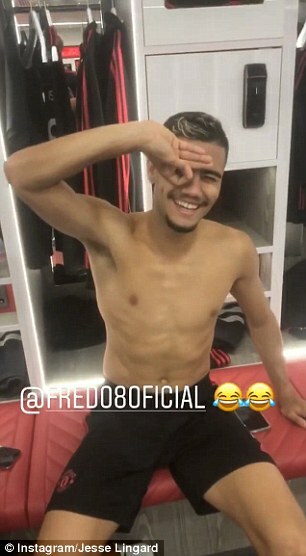 Manchester United stars have bought into the new celebration craze sweeping the football world after they were filmed attempting the twisted hand movement popularised by Dele Alli. 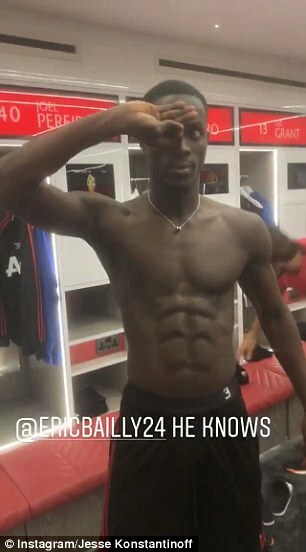 It follows claims on Wednesday that United midfielder Lingard actually created the hand gesture celebration and that it was copied by Alli after he scored against Newcastle at the weekend. 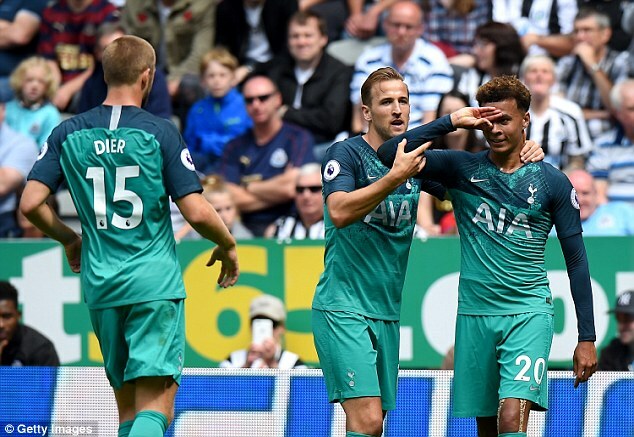 Alli’s celebration was noticed by the football world and many stars took to Instagram to show their own success and struggles at attempting it. 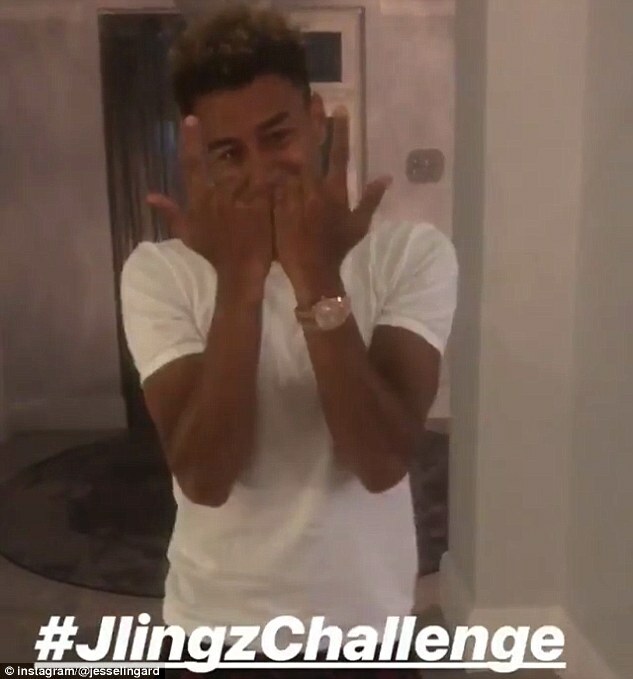 Lingard initially took to social media on Wednesday to show off his own dare, dubbed the ‘JLingzChallenge’, which is a complex version of his own famous gesture, before claims emerged he had come up with Alli’s celebration. 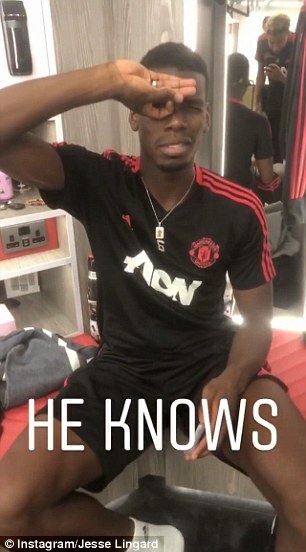 Andreas Pereira and Fred both struggled to copy their United team-mate but Paul Pogba found it much easier to pull off the hand gesture as he was filmed by Lingard after training. 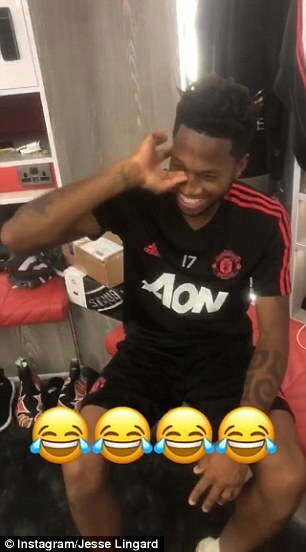 Pereira eventually cracked the celebration while Fred intially still struggled to manage the complicated hand movement. 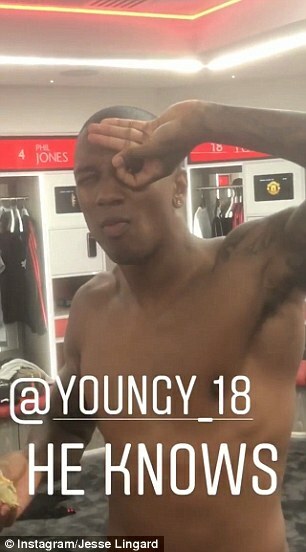 Ashley Young, Lingard and Alli’s England team-mate, showed he could do the hand gesture with ease. 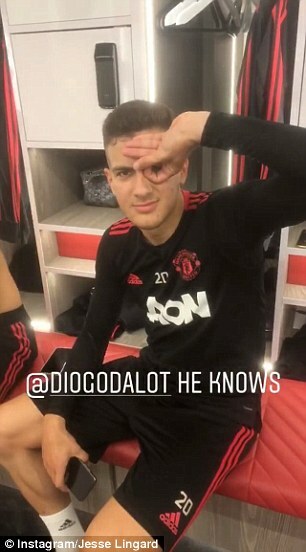 United’s summer signing Diogo Dalot did not struggle either as Lingard showed him doing the celebration. 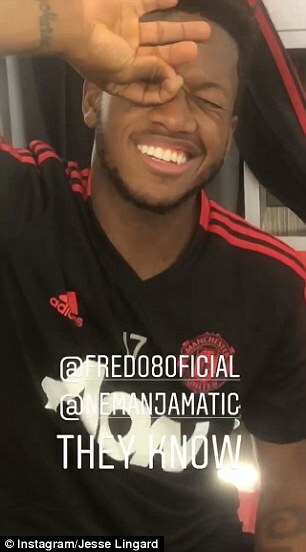 Fred eventually cracked the celebration, as did Nemanja Matic and Eric Bailly, before they moved onto the complex ‘JLingz’ sign — which Brazil international Fred inevitably struggled with. Alli’s celebration went viral after the win against Newcastle at the weekend. Georges-Kevin N’Koudou, his team-mate, was unable to copy it. But X Factor contestants Olly Murs and Sam Bailey, who won the competition in 2013, both shared their successful attempts to copy Alli’s celebration. 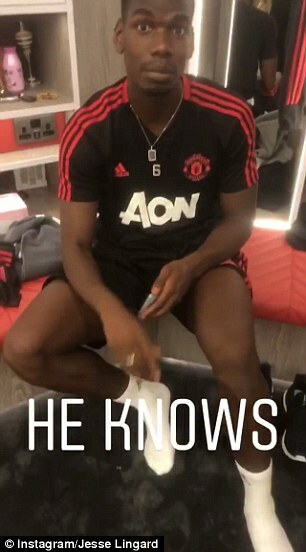 Lingard will be hoping to crack out his own version of the celebration when United take on Brighton in the Premier League this weekend.